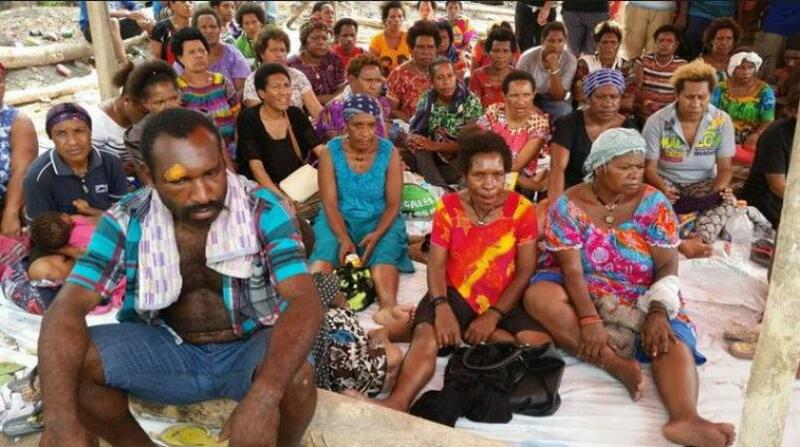 Families of the late Nelson Rema, who died from a gunshot wounds while being pursued by police in Port Moresby, Papua New Guinea, are demanding compensation of K20 million from police and the State. In a petition presented to the Police Minister Robert Atiyafa and the Commissioner Gary Baki says the family want the policemen involved to be arrested immediately and an investigations to start now. Rema, 25 was driving a vehicle carrying his aunt and his brother on November 26 when a “high speed car chase” ensued ending in his death. Both his aunt and brother claim they were unlawfully wounded by policemen. His aunt also told reporters, she was forced to drink a policeman’s urine, a claim Commissioners Gary Baki has since denied through a statement. The family is also demanding the police to meet the cost of repatriating the body of the late Rema back home to Wapenamanda, Enga Province. The families have promised to take further action if the petition is not favourable in seven days.